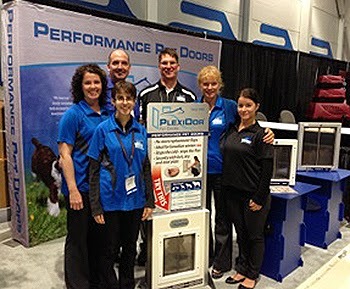 PIJAC Western Pet Expo is the only all inclusive pet industry trade show in British Columbia, Canada, and this year it took place May 4 to May 5 in Richmond, BC. PlexiDors were there and had a great show. PIJAC stands for the Pet Industry Joint Advisory Council, and PIJAC Canada are a national non-profit dedicated to ensuring the highest possible level of pet care, and to representing the Canadian Pet Industry. 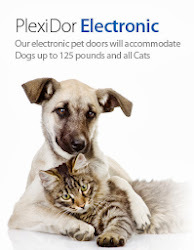 Around 56 percent of Canadian households have at least one dog or cat. 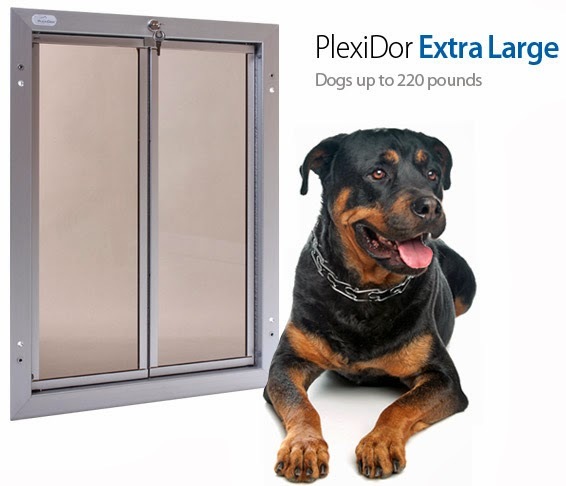 PlexiDors dog doors and cat doors are perfect pet doors for the Canadian climate; a PlexiDor keeps cold weather outside, does not let rain, wind, or snow enter the house, and provides an efficient barrier against summer flies and other nuisances. 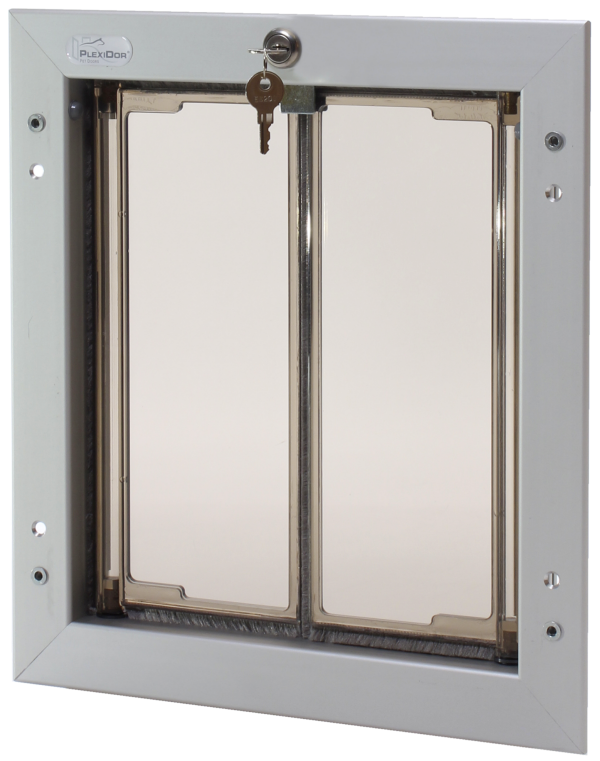 The PlexiDor catalog is available in French as well as English, and Canadians interested in the door can download a copy here. To read more about PIJAC, visit www.pijaccanada.com.